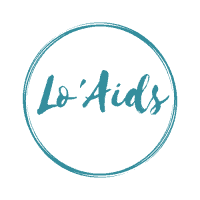 Thank you for visiting ‘LoAids. We take seriously the ideas, suggestions, comments and questions of our readers. If you would like to get in touch please leave your details and message in the fields below.